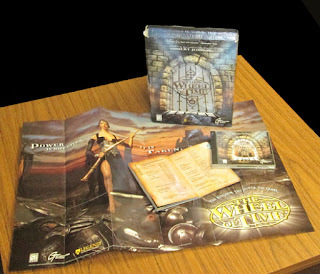 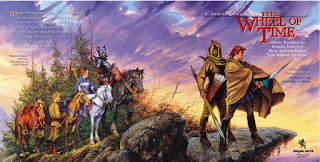 for GT Interactive Software and Robert Jordan. Mr. Jordan also approved the release of an expanded soundtrack album, released in 2001 on Magna Carta. 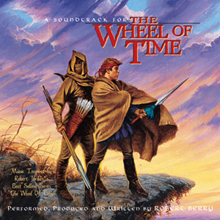 Contributing to the continuity of the “Wheel Of Time” series of books is the CD’s cover art that was painted by renowned fantasy artist, Darrell K. Sweet. Sweet’s paintings have graced the covers of all 9 of the “Wheel Of Time” books and it was only fitting that he created a new “cover” for the CD. 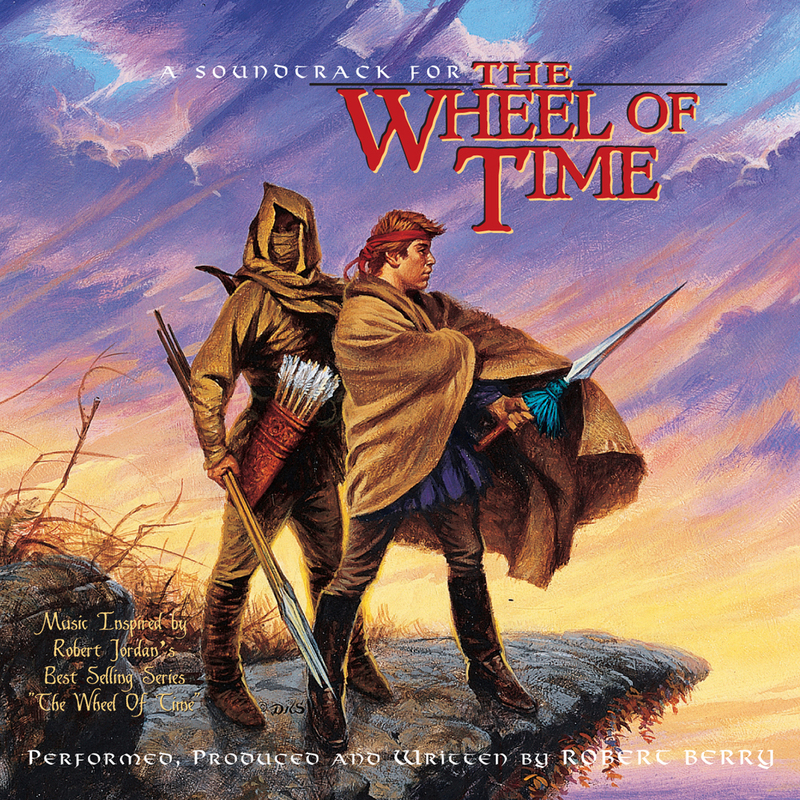 All Songs written by Robert Berry except “The Aiel Approach (Dahl Of A Chant)” written by Andy Frazier; “Ladies Of The Tower” written by Robert Berry and Peter Morticelli; “Song For Moiraine” and “The Game Of Houses“ written by Robert Berry and Lief Sorbye.